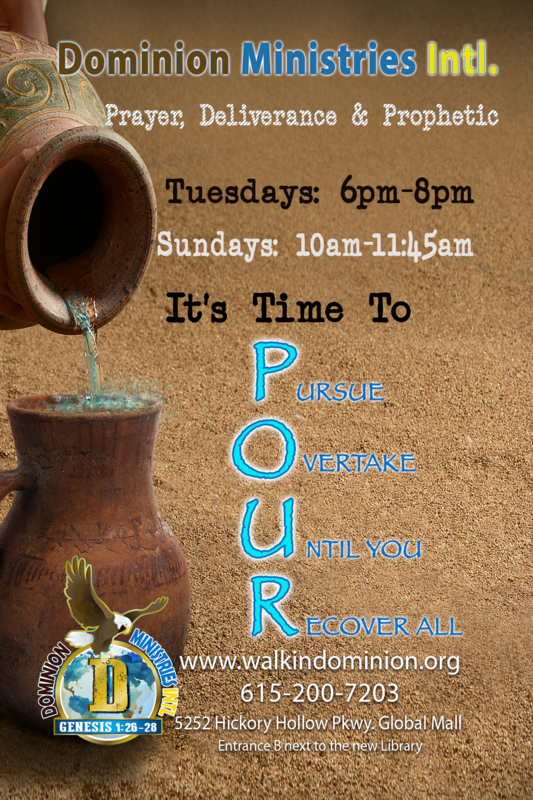 Are You Walking In Dominion? Visit the App store on your phone. Step1: Search for "Startmeeting" app and download it. Step 3 when prompted for meeting ID type "PUSH". Email address may be required to join. Step 3 when prompted for meeting ID type "LIFTMEUP". Email address may be required to join.